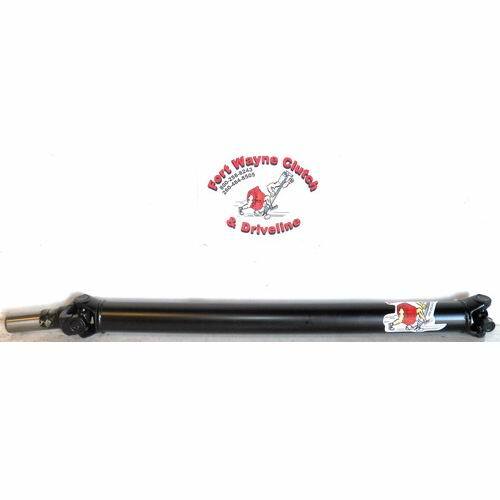 THIS IS A COMPLETE, NEW REAR DRIVESHAFT ASSEMBLY FOR VARIOUS 2011+ CHEVY SILVERADO 2500HD MODELS WITH A 2pc CONFIGURATION. COMES PRECISION BALANCED, SEPARATED IN 2 SECTIONS FOR EASIER INSTALLATION AND SHIPPING. 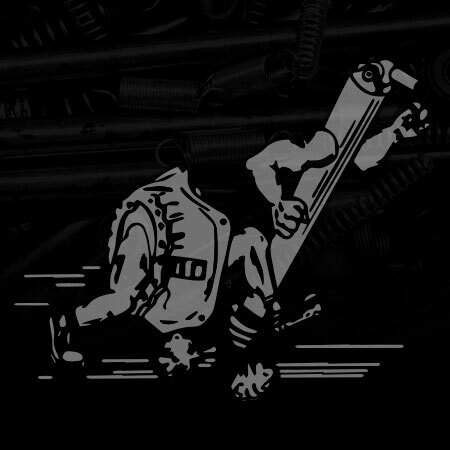 TECH TIP: THIS IS A BUILD TO ORDER SHAFT – PLEASE ALLOW EXTRA BUILD/LEAD TIME.